Located 12 km from the city of Allahabad in Uttar Pradesh, the Bamrauli Airport or Allahabad Airport was built in 1919 that also served as an international airport till 1946. Serving the city of Allahabad the Bamrauli Airport is proposed for an extension and upgradation. 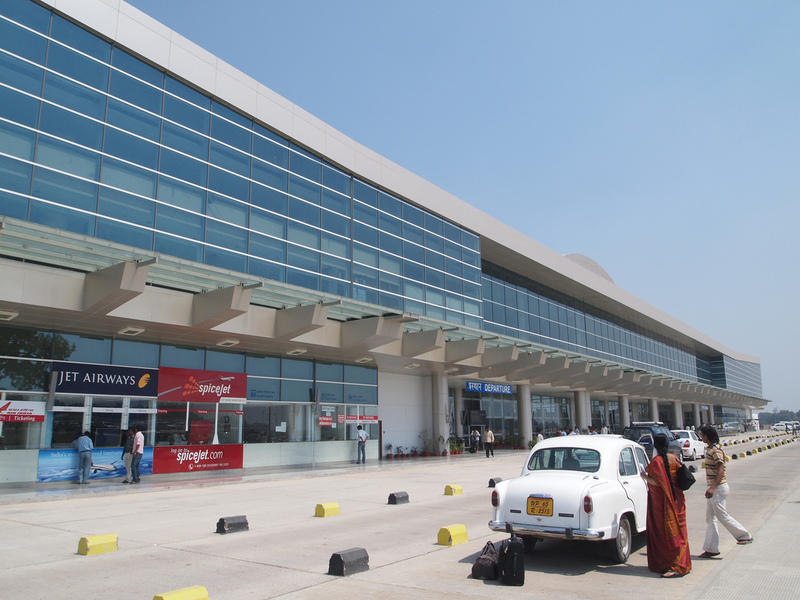 The airport was earlier used to serve army and government only but from 2013 it was opened for Civil Aviation as well. Bus: 10.5 km to the nearest bus stand. Rail: 9.7 km from Allahabad Railway Junction. Prayaga, one of the oldest cities of India, Allahabad is considered as the holiest of pilgrimage center. Situated at the confluence or Sangam of the three holy rivers, Ganga, Yamuna and Saraswati, the meeting point 'Triveni' is sacred to Hindus. Allahabad is also famous for its historical, cultural and religious tourism. Allahabad is well-connected through air route to all major cities in India. Book cheap flights to and from Bamrauli Allahabad airport at lowest airfare.